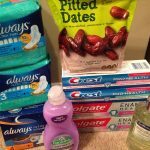 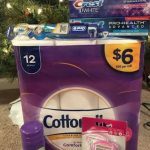 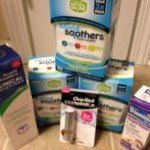 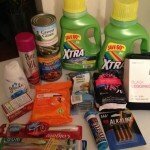 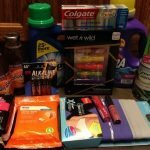 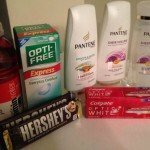 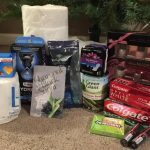 CVS Black Friday Bargain Brag: Would you Believe I got ALL THIS for $2? 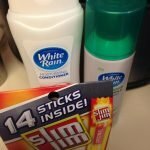 CVS BLACK FRIDAY 2017 Bargain Brag | What Did I Get and How Much Did I Pay? 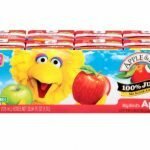 Aldi: Apple & Eve Juice $.99 or Less! 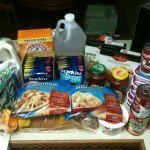 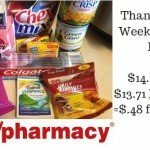 Publix Bargain Brag: $16.21 for $5.31! 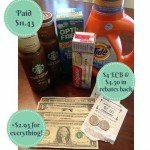 65% savings! 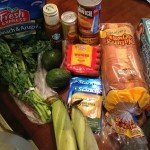 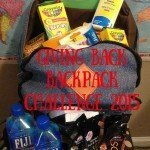 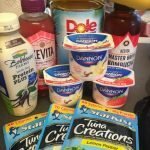 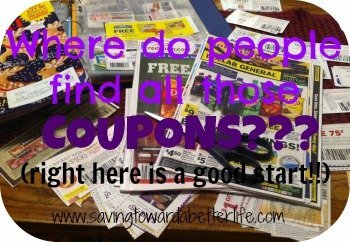 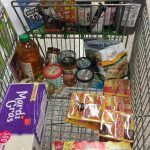 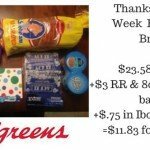 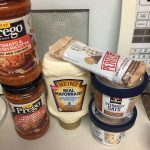 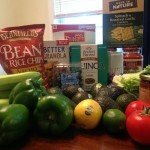 My (small) Publix Bargain Brag – 42% savings!